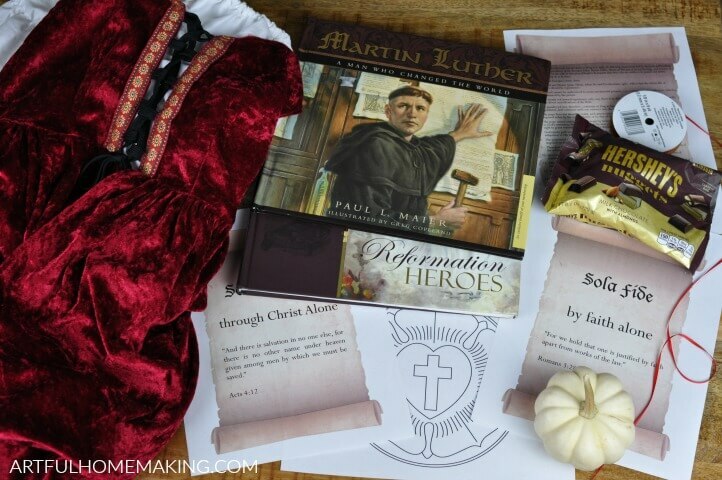 Reformation Day party ideas and resources to help you plan a fun and meaningful Reformation Day celebration! October 31st is Reformation Day, which I believe is an important part of church history that our children should be familiar with. On October 31, much of the culture will be focused on candy and things that go bump in the night. Protestants, however, have something far more significant to celebrate on October 31. It’s Reformation day, which commemorates what was perhaps the greatest move of God’s Spirit since the days of the Apostles. But what is the significance of Reformation Day, and how should we consider the events it commemorates? I think these are great reasons to celebrate Reformation Day! 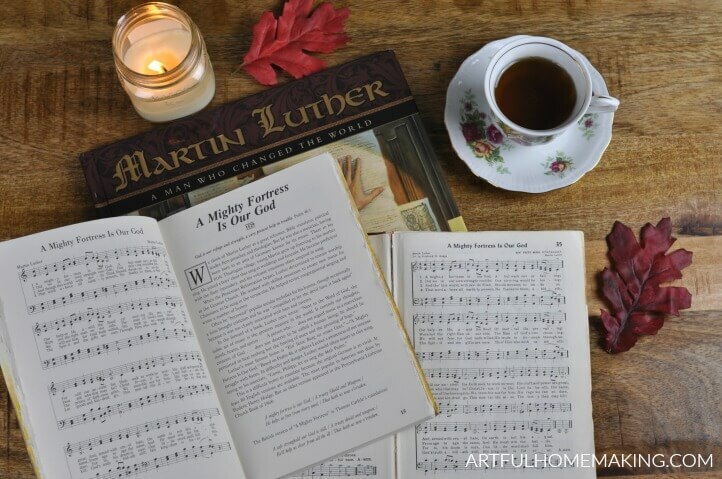 Whether you celebrate Reformation Day with just your family or you invite friends over, here are some ideas to help make your Reformation Day party memorable. Here are some of the activities we’ve got planned for our upcoming celebration. 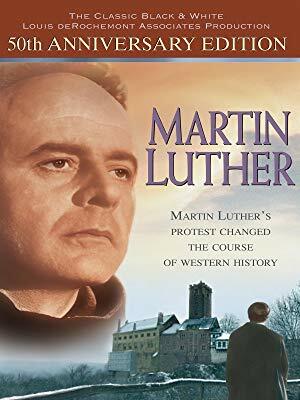 Did Martin Luther Go on a Diet of Worms? We also like to read the hymn story from Then Sings My Soul. Here’s a printable of the music. Our family loves any excuse to dress up! Here are a few of our favorite costume ideas. We purchased this lace-up dress for an event several years ago (pictured in the photo above), and my youngest daughter will be wearing it this year. 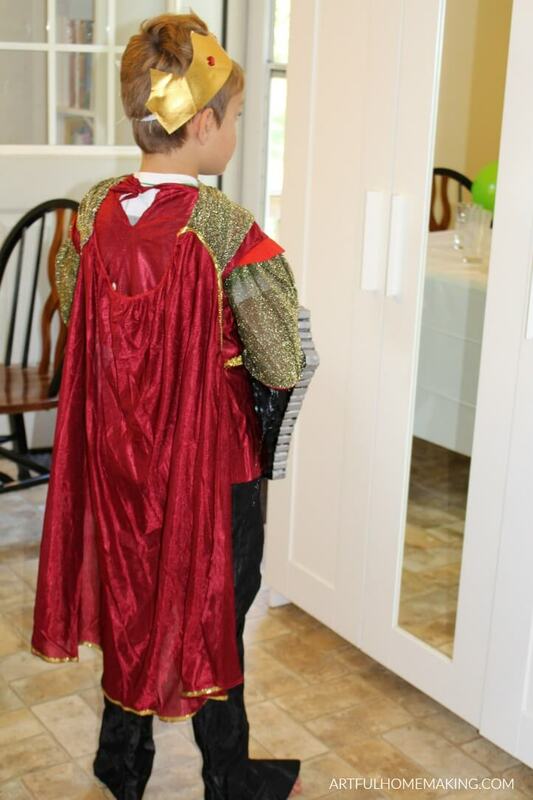 My youngest son has this Medieval king costume (pictured below) that he received for his birthday a couple years ago. It still fits, so he’s going to wear it this year. 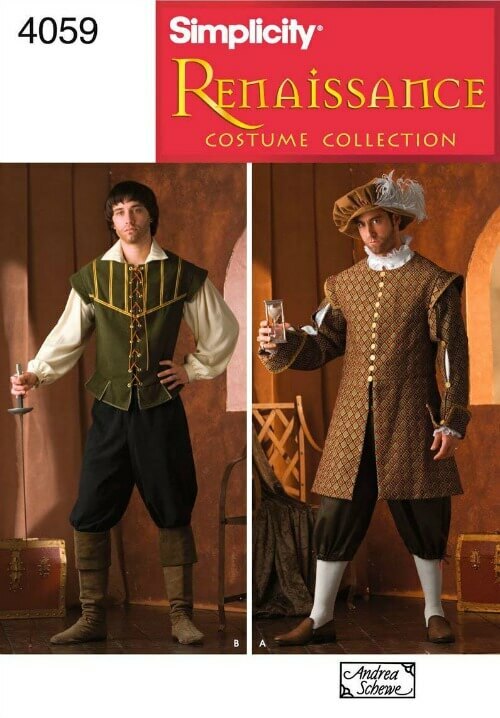 My brother wore this Medieval monk costume a couple years ago, and it’s perfect for a Martin Luther costume! We’re also making a veil for my youngest daughter using the instructions in this pattern. 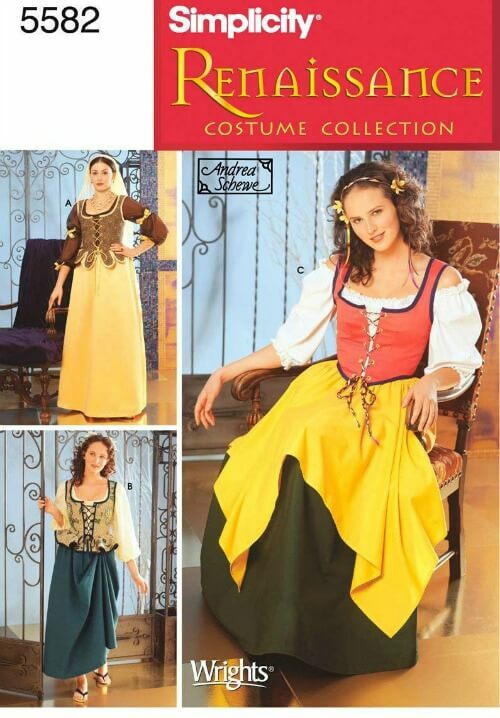 I’ve got a purchased top that I’m planning to wear with my handmade skirt. This pattern would be perfect for a men’s costume. If only I had more time to sew this up for my husband! 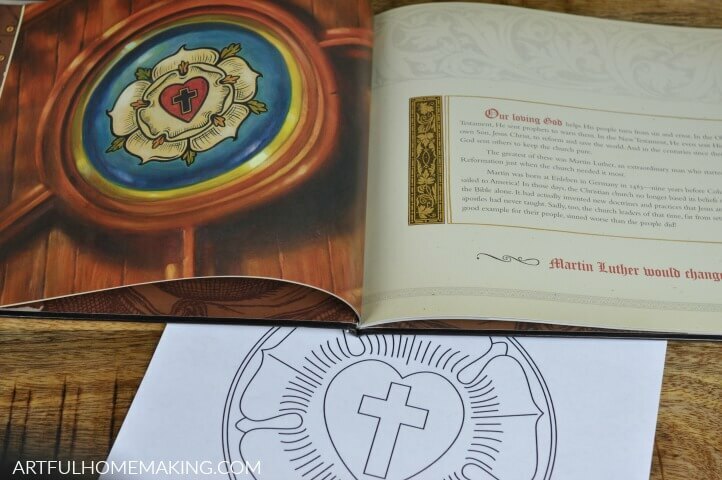 There are quite a few Reformation Day/Martin Luther-themed free printables online. Here are a few we’re using this year. Five Solas Coloring Page Printable (shown above) Read about the “five solas” here. 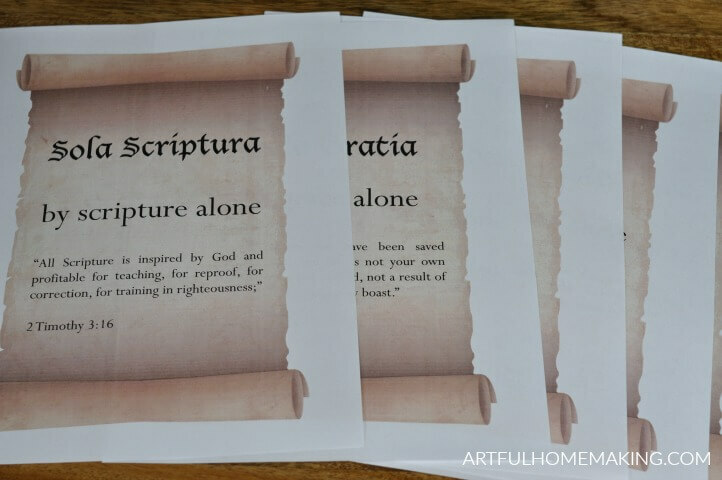 Printable 95 Theses and 5 Solas Printables found in this post. Note: I did have to change the “c” on the “grace alone” page to a “t,” since it’s supposed to be “sola gratia” and the printable says “sola gracia.” This was a simple fix with a black calligraphy marker that I already had on hand, and you can’t even tell that it was altered! 5. Make Some Delicious Food! 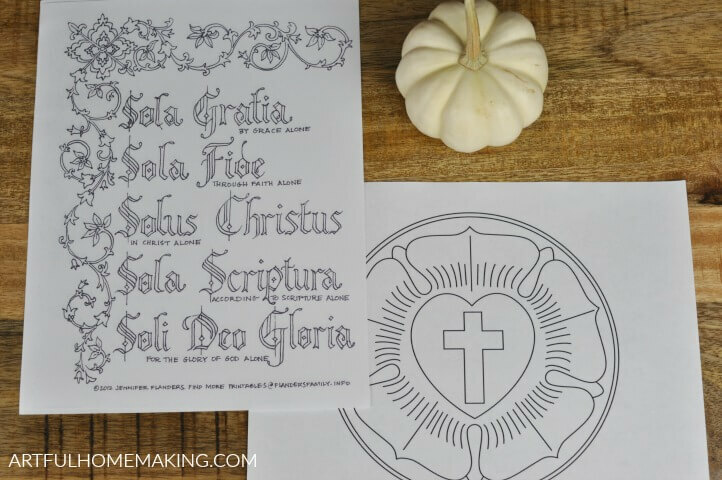 No celebration would be complete without special food, and we’ve got some fun recipes planned for this year’s Reformation Day party! We’re planning to make a “Diet of Worms” cake using a Trim Healthy Mama chocolate cake recipe (just to have something a little bit healthier! ), and then we’ll add the gummy worms to the top. 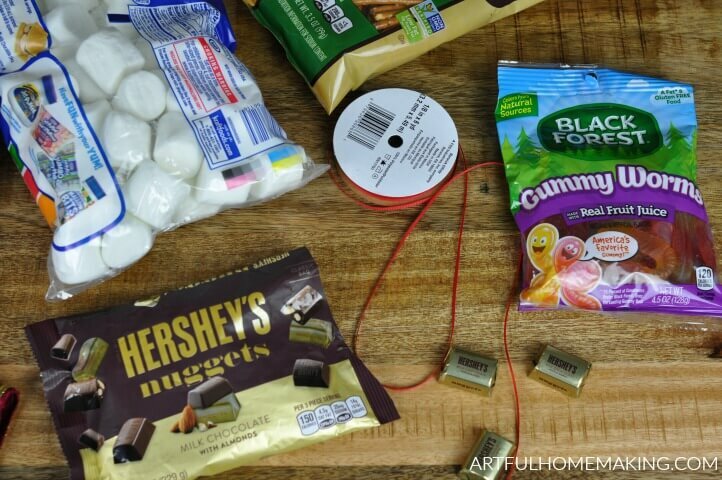 And we’ll make the marshmallow hammers found in this post. We’re also planning to make these cute Hershey’s Bible treats. 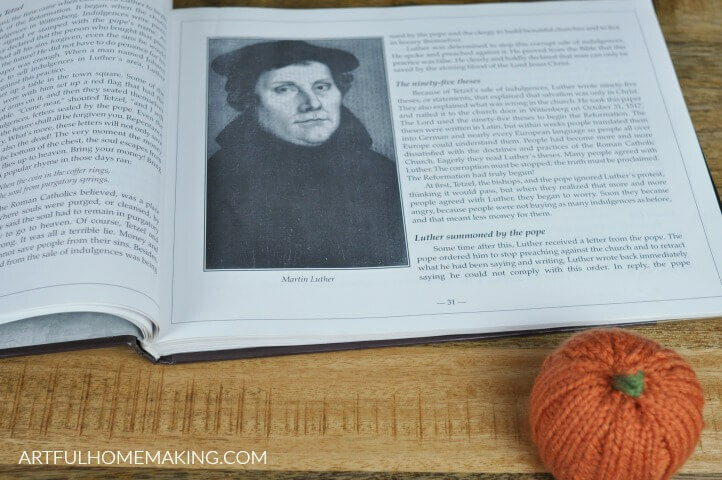 I hope this gives you some helpful ideas for planning your own Reformation Day party! This is awesome! 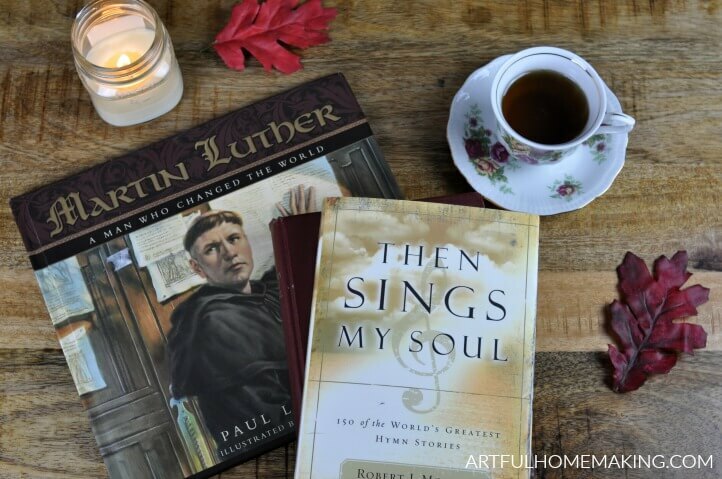 I just listened to Risen Motherhood’s podcast on celebrating seasons and they mentioned reformation day. Can’t wait till my daughter is older and we can do some of this stuff! It’s so fun when they’re old enough to enjoy family traditions! Such a great and informative post. I did not know about Restoration Day, and I am thankful to now have the information! 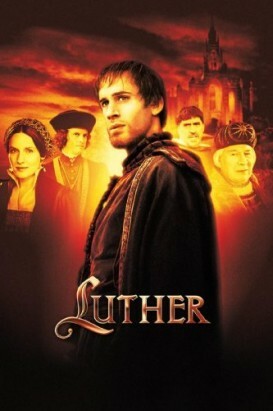 I did not realize October 31 is Reformation Day, even though I am a Lutheran! Thank you for teaching me something new! Thanks for stopping by, Laurie!